The future of driving is shown how it should be in this simulation Error Prone. 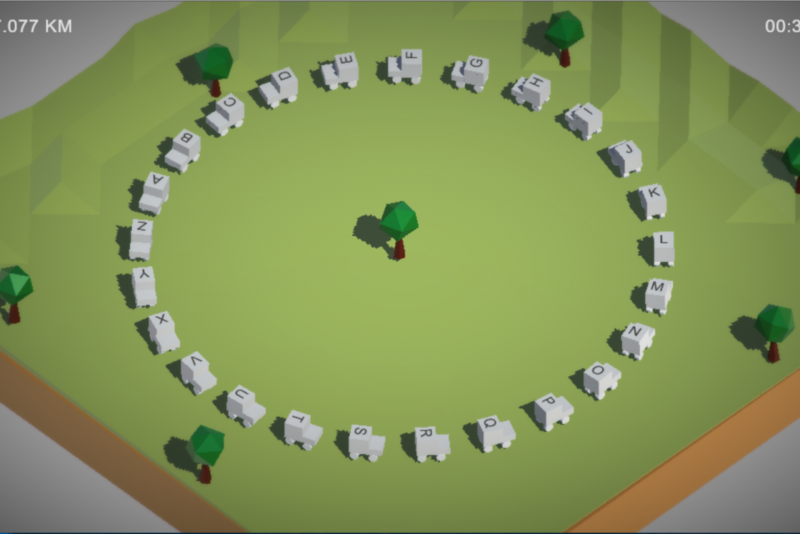 The setup starts off as a harmonious and non-chaotic circular driving motion of 26 cars. Each car is labeled accordingly to the letters in the alphabet. 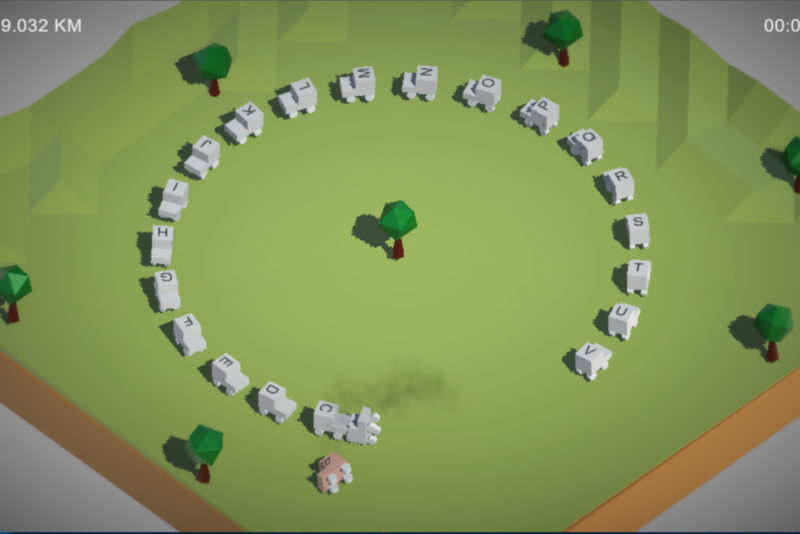 Control the flow of any of the cars by pressing a letter. Upon intervention, you will notice that the chaotic build up will follow. 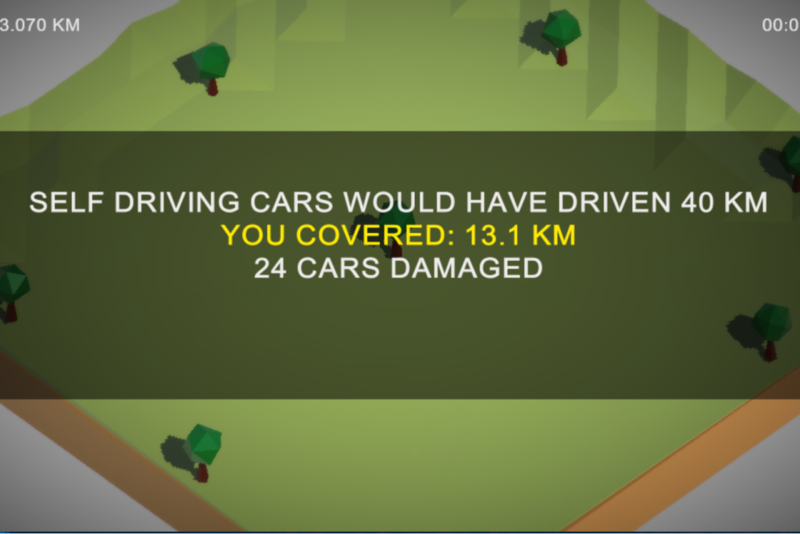 One will notice that controlling the car as well as how the AI does is difficult. Unlike AI’s who are bound by rules, manually overriding any of the cars will definitely lead to accidents. Don’t expect too much of the collision though. It’s not as realistic as it seems.